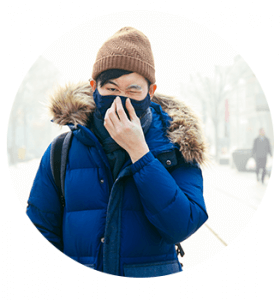 According to a recent World Health Organization (WHO) study, nine out of ten people worldwide breath polluted air. Combating air pollution has been high on China’s governmental agenda, ever since Premier Li Keqiang declared a “war against pollution”. Recognizing the challenges, China is committed to implementing the appropriate measures and as a result of these measures already taken, air quality across the country has improved in recent years. But despite the progress, a lot more still needs to be done. Therefore, a knowledge exchange on air quality has been launched as part of the Sino-German Environmental Partnership. Through expert visits and workshops in China, as well as training sessions in Germany, the MEE has received demand-oriented capacity advice for legislation, regulation and emissions-permitting in the area of pollution control in industrial facilities, such as the cement and steel production sector.